Fleet Phospho-Soda, a popular oral sodium phosphate solution, has been recalled after the product was linked to serious kidney problems, including acute phosphate nephropathy. Available without a prescription, Fleet Phospho-Soda is commonly used as a laxative and bowel cleanser prior to a colonoscopy or bowel surgery. Blood tests can be used to formally diagnose acute phosphate nephropathy. Other harmful side effects associated with the use of oral sodium phosphates include kidney failure and chronic kidney disease. Kidney failure in particular is a major risk when considering the large dose patients are instructed to take. 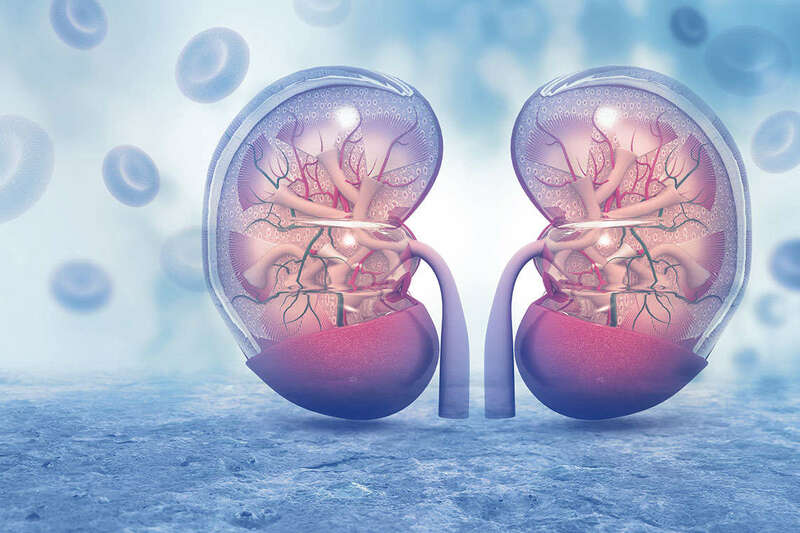 In addition, individuals with decreased intravascular volume and those who are hypovolemic have a greater chance of developing acute phosphate nephropathy and other kidney problems. Some sources also claim that electrolyte imbalances can be a risk factor as well. The risk of kidney damage from Fleet Phospho-Soda and other oral sodium phosphate products was initially reported in 2003. Three years later, the Food and Drug Administration released a report stating that oral sodium phosphate solutions were linked to a serious side effect known as acute phosphate nephropathy. Unfortunately, C.B. Fleet continued to market Fleet Phospho-Soda as an over-the-counter bowel cleanser until it was recalled in December 2008. The FDA decided that bowel cleaners such as this must have a black box warning about the risk of kidney damage, and that oral sodium phosphate products should be available via prescription only. C.B. Fleet now faces a large number of Fleet Phospho-Soda lawsuits from consumers who have developed kidney problems as a result of the product. The Fleet Phospho-Soda attorneys at Morgan and Morgan aim to make manufacturers responsible for the dangers their products pose to consumers. If you have developed acute phosphate nephropathy or other kidney problems after using Fleet Phospho-Soda or any oral sodium phosphate solution, you may be entitled to compensation. Our Fleet Phospho-Soda lawyers are experienced in litigating defective drug lawsuits and have the resources and ability to pursue justice on your behalf. For more information, visit our class action website.